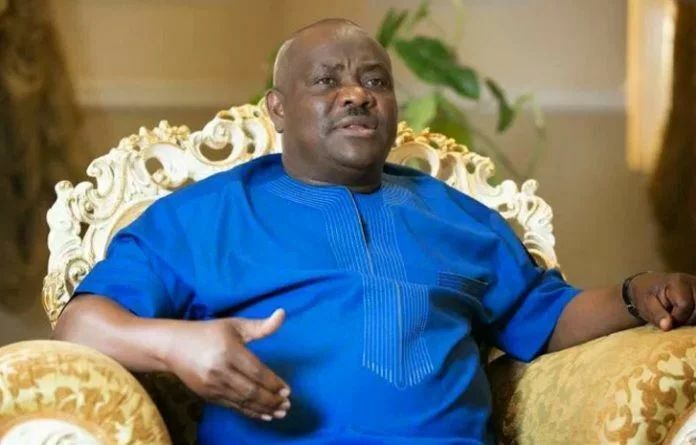 Rivers State Governor, Nyesom Wike, has said that imposition of candidates would no longer be allowed in the Peoples Democratic Party, PDP. Wike said this while addressing the a PDP stakeholders’ meeting at the Government House, Port Harcourt, yesterday. The governor said only popular candidates would emerge through transparent PDP primaries. He said, “The imposition of candidates will not be allowed in the PDP. “We will use the local government elections to test the waters. Let people come out and vote, so that we know that we are doing well. According to him, no candidate would emerge through connections with party leaders, but through their links with the ordinary members of their respective constituencies. He added, “Those to be nominated as chairmen and councillors must have the capacity to deliver quality projects and programmes for their people. Wike maintained that the only strategy left for the APC is to rig the elections, using the security agencies and INEC. He, however, stated that the party would fail woefully as the PDP is rooted in the state.